Canvassing in Columbus with a former hockey player -- a memorable experience. Undoubtedly, door-to-door sales (uninvited) is one of the most irritating strategies. Yes, it works for some businesses but how many would really want to do this routinely. 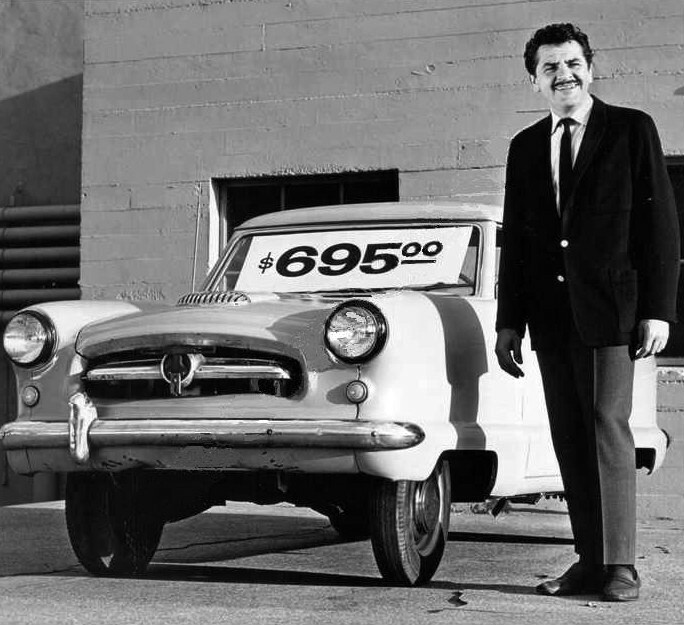 I think very few of us want to engage in sales like the stereotypical used car sales person. We don’t need to do that to succeed in AEC business development. One one hand you have the fly-by-night storm-chasing residential contractors with commissioned canvassers that reek of seediness. 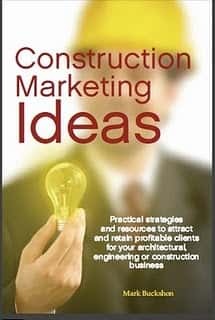 And on the other extreme, you have the businesses and practices which take a purely reactionary approach; waiting for public bids/RFPs and then preparing estimates, quotes, or competing against the set deadlines and criteria. This model leads to a stressful treadmill of energy-draining and often low-margin work. But there’s good as well, and it happens in the softer relationship-building and delivery aspects of the industry. 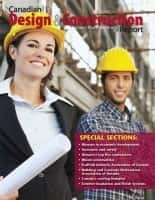 Here, contractors, designers, suppliers and others work closely with their clients, developing trusting, lasting relationships, and winning work on word-of-mouth and through invited or in some cases exclusive or “wired” bid situations. (We all know of RFPs where the owner has decided who to work with before issuing the public announcement.) Others volunteer for association and community leadership roles, contributing to public service initiatives as they build trust and relationships that transcend day-to-day business operations. These businesses often seem to say “We don’t market” or “We don’t sell” and quite often their organized efforts at business development are limited, perhaps because they believe the bad stuff (canvassing/in-your-face ‘closing’ and other heavy-handed techniques) are all about what sales and business development should represent. I’ve always advocated a more nuanced and thoughtful approach. If you focus on the client experience and community/association leadership, and systematically encourage and develop word-of-mouth and repeat business, you’ll succeed far more effectively than if you take a passive approach, and certainly you’ll do better than if you push out the negative stereotypes in selling your services. 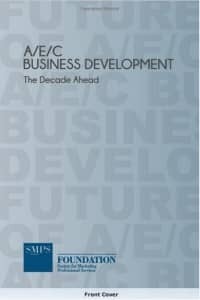 You can, indeed, enhance the best in business development and avoid the worst. The result will be an impressive improvement in your business/practice’s bottom line.